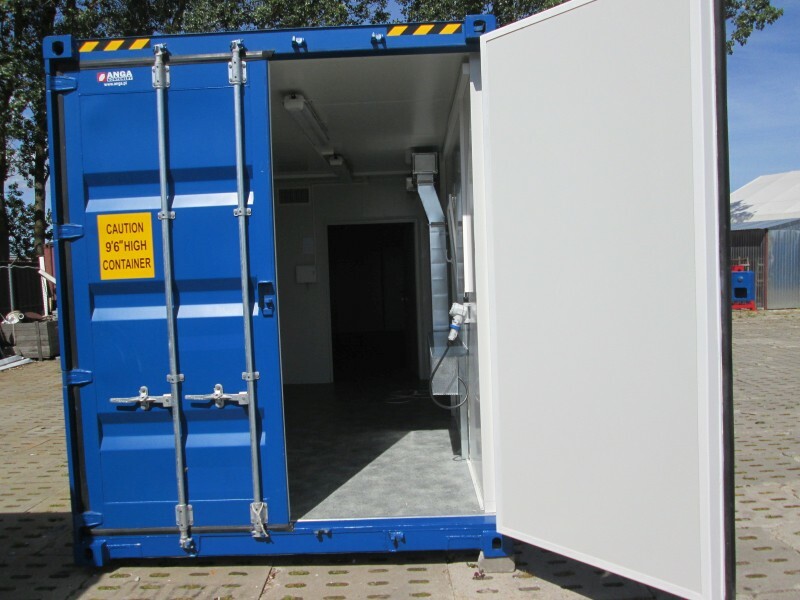 In June 2016 we supplied a 40 ft container intended for storing and preparing paints. 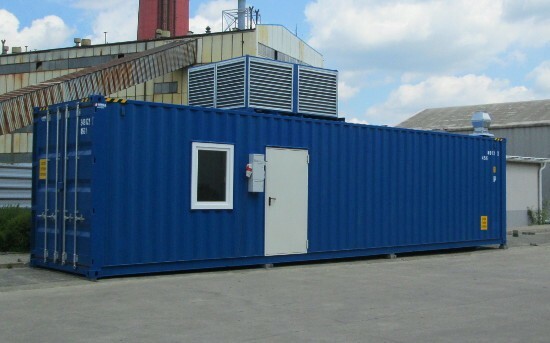 The container is divided into two rooms: warehouse and paint mixing room. 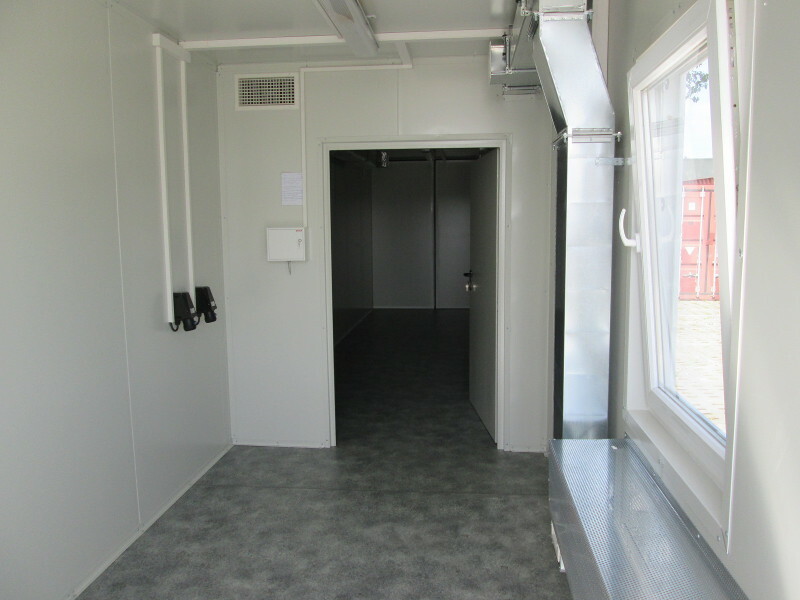 Wide, double container doors provide access to each of the rooms. 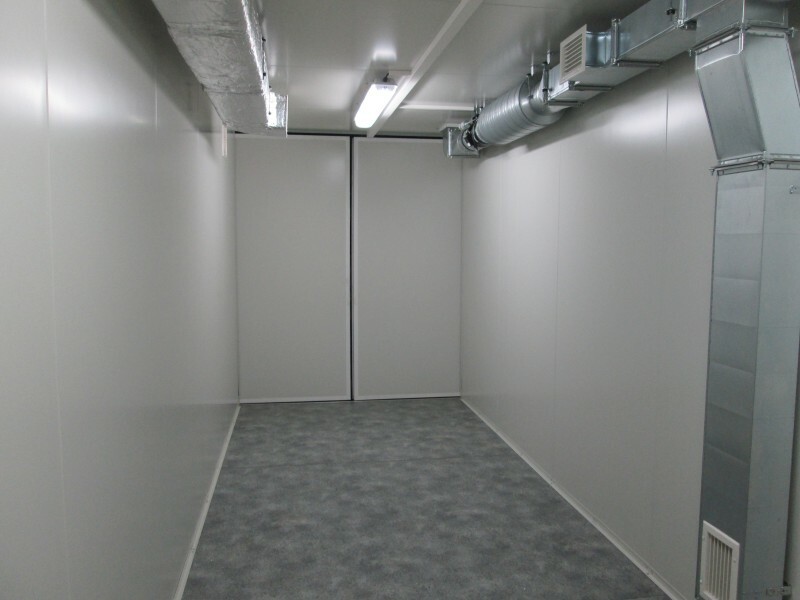 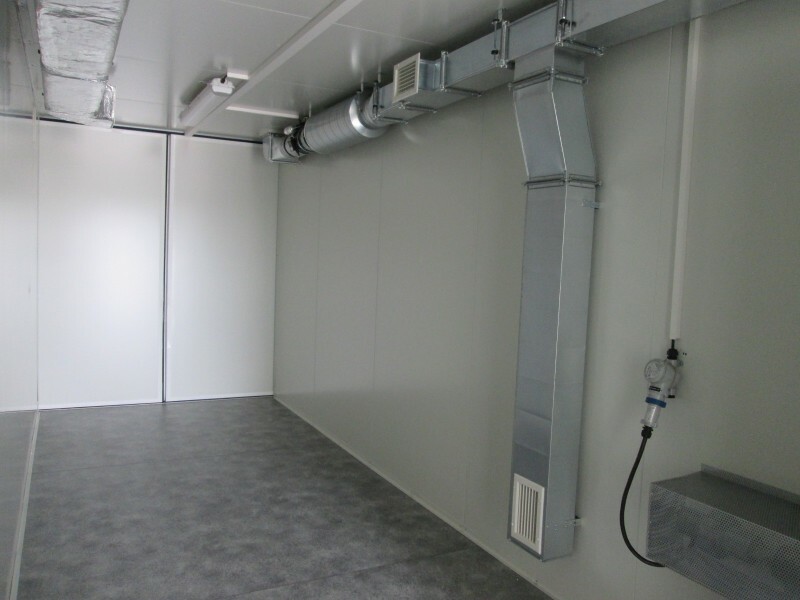 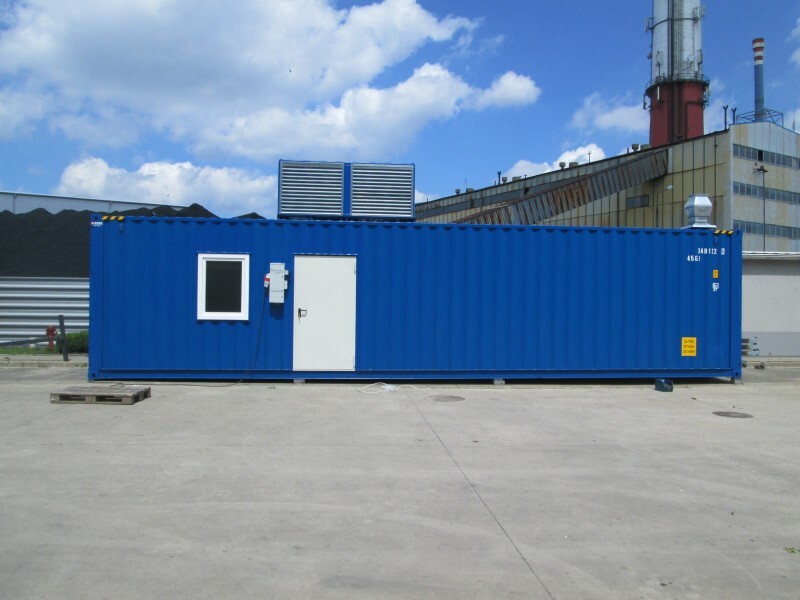 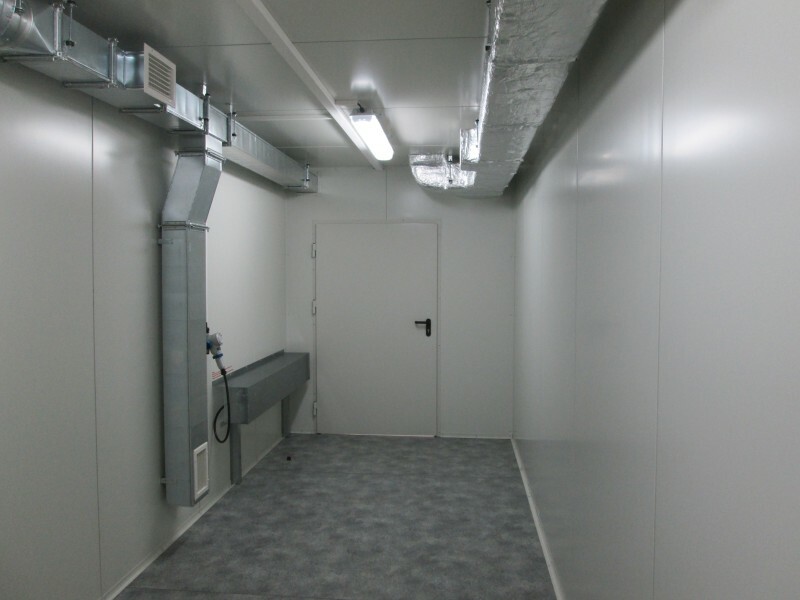 The container has a specially designed, comprehensive mechanical ventilation system and air-conditioning keeping pre-determined temperature in the rooms. 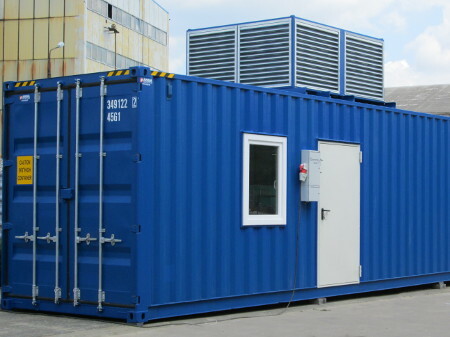 Electrical system and devices inside the container are in EX make.